No fumes, smells or down drafts in your home, improving your living conditions. 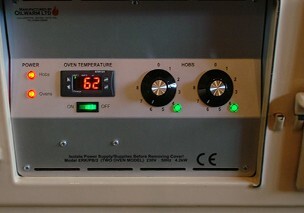 Total control to allow variable heat on hob and ovens. Ability to set timer ready for when you get home and smart control from your smartphone. 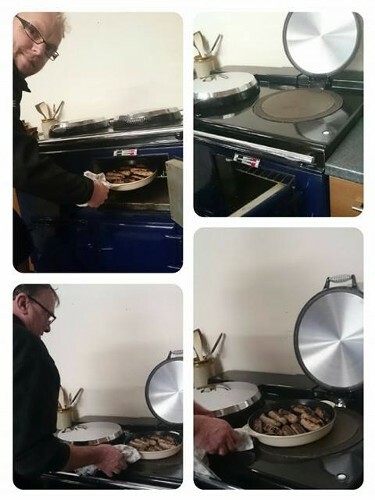 If this is something that may interest you please ask our team to arrange a telephone call from our experienced engineer. 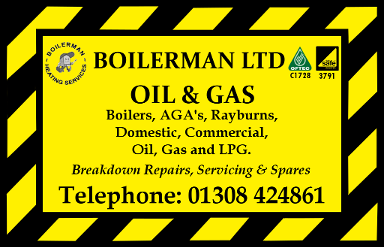 Contact us for more information about oil boiler installations and repairs.